There’s a mid-to-late-’90s vibe emerging at the corner of Carnegie and Ontario. 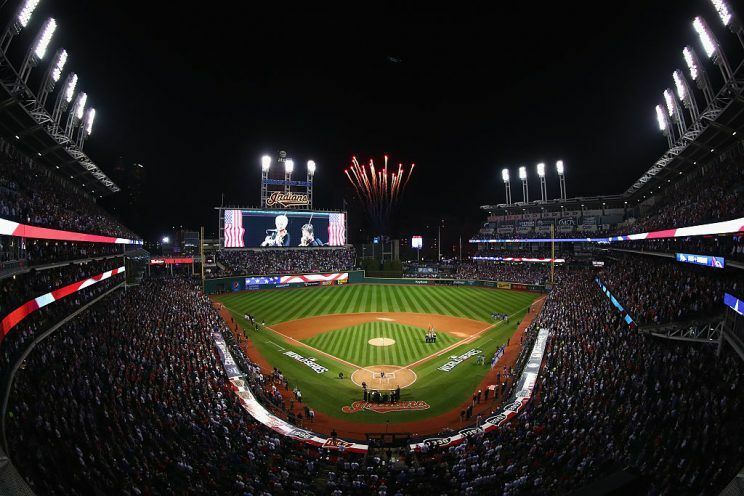 The Indians will hold a press conference on Friday morning to announce that they will host the 2019 MLB All-Star Game at Progressive Field, multiple sources told cleveland.com. The city last hosted the sport’s Midsummer Classic in 1997, in the middle of a storied (albeit title-less) era in the franchise’s history.